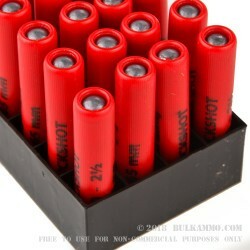 These 410 gauge shells will work well in a shotgun or a Taurus Judge revolver. Each shell fires four pellets of 000 Buck at 675 feet per second. Each box contains 20 shot shells. Hornady is a well-known Nebraska manufacturer of self-defense and hunting cartridges, as well as premium bullets for other ammo loaders. Founded by J.W. 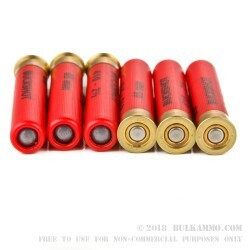 Hornady in 1949 and currently led by his son Steve, Hornady entered the loaded ammunition market in the 1990s and quickly established the same reputation for high quality that it already held in the component business.